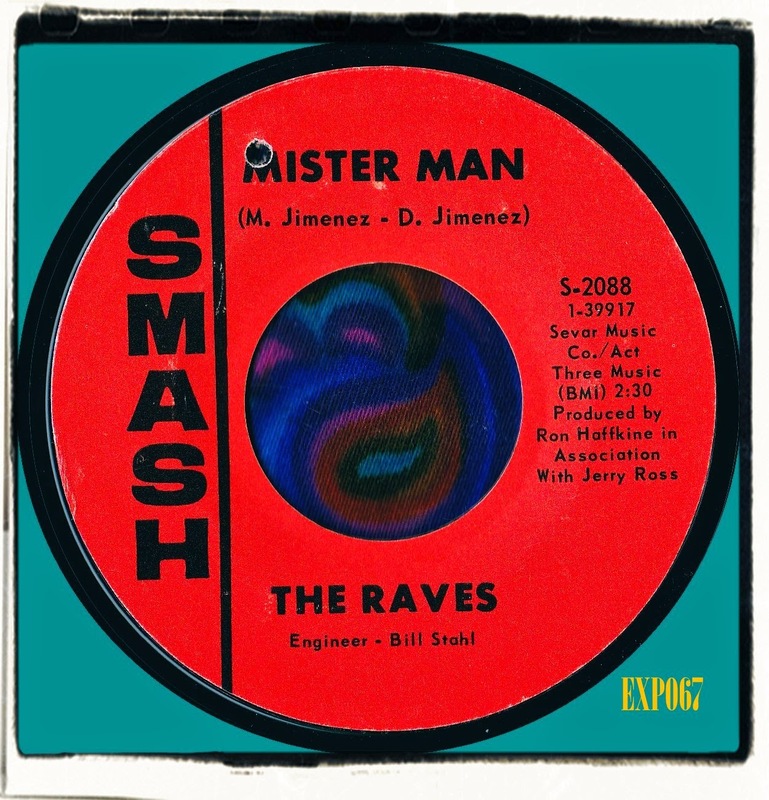 The Raves hailed from Brooklyn, New York and released three 45s on Smash. All are great garage pop classics with a slight bubblegum sound. 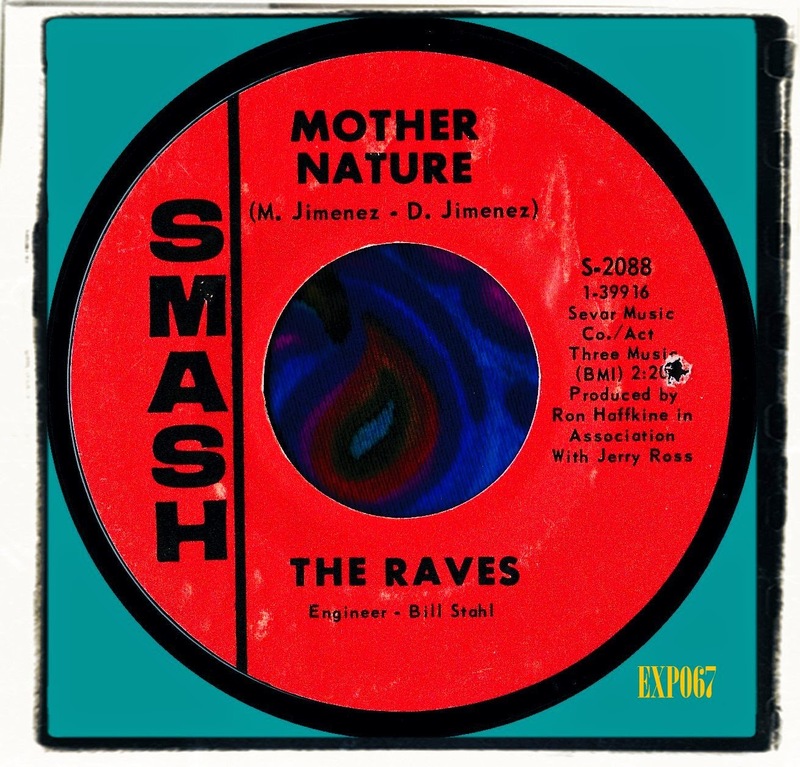 Their debut 45 'Mother Nature' is a pounding fast paced fuzzy popper with eastern promise. The flip 'Mister Man' treads similar ground. Both sides are insanely catchy and would have obviously sounded cool coming out of those small 60s radios because they are very well produced and mastered loud. The producer for The Raves was Ron Haffkine. 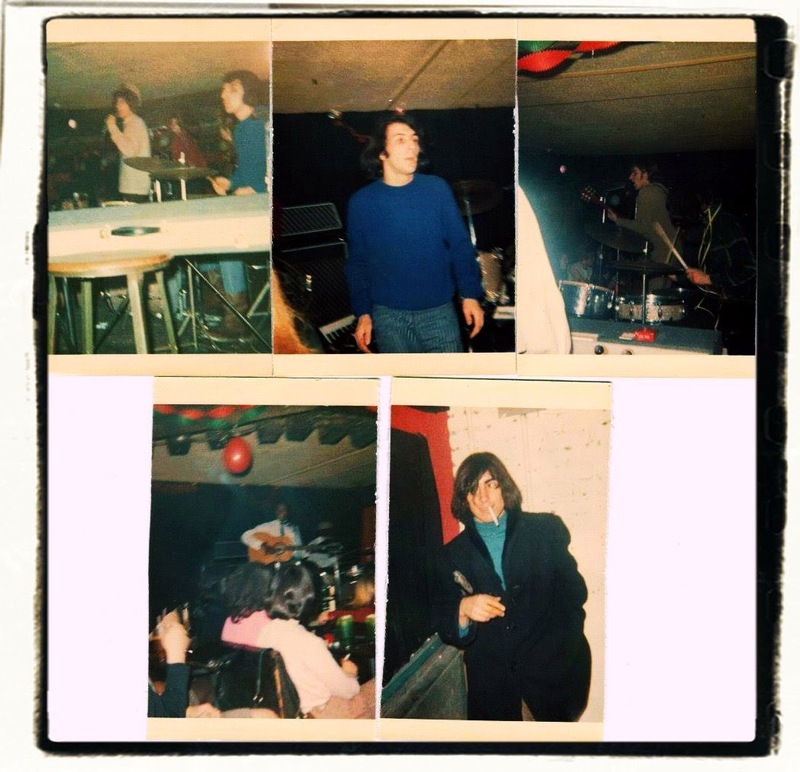 He was also producer for another New York band The Gurus. He also produced and managed Dr Hook & the Medicine Show. 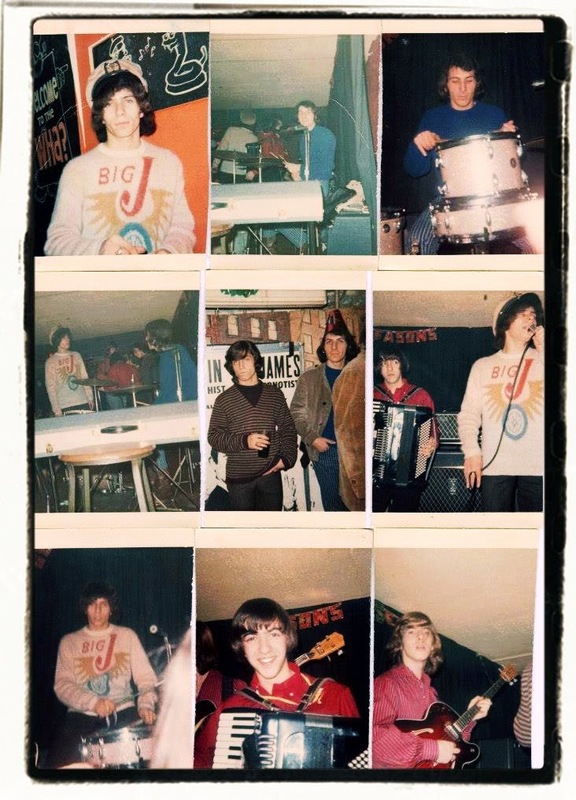 They of course became simply Dr Hook by the start of the 70s.